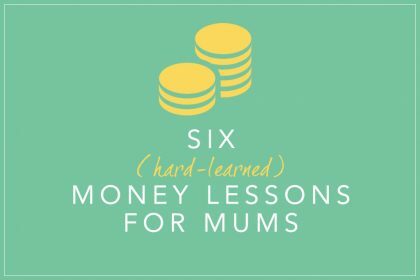 Want to start a business but worried you don’t have enough money? Find out how you can become a successful entrepreneur, even if you’re broke. 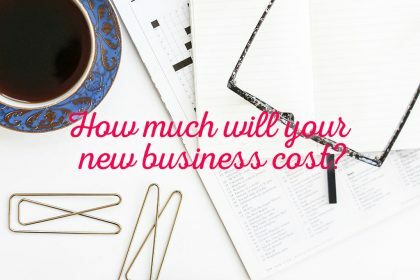 Think you can’t afford to start a business? You’re wrong! According to a survey by freelancer website PeoplePerHour, 76% of micro-businesses launched with less than £2,000. And in fact the average cost of starting a business in the UK is just £314. So how do you start a business with such little investment? 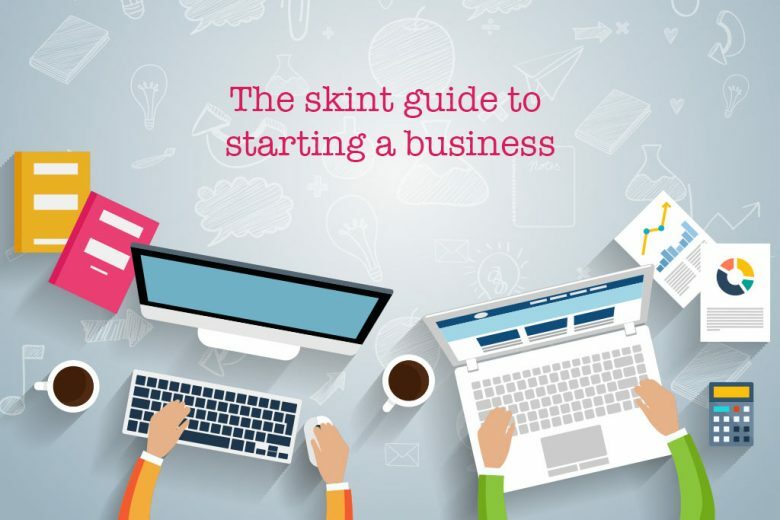 To help you, we’ve put together the skint guide to starting a business, packed with tips and links to resources to help you get your start-up off the ground without a big budget (or indeed any budget at all!). The less money you have, the more careful you need to be with it. So make financial planning a priority from the start. Understand where your profit comes from, and have a system for managing your money. We recommend getting some kind of accounting help from the start, as it can save you money. Also think about whether you want to be self-employed or a Ltd company (you can find out if it’s right for you and learn how to start one without paying a fortune in this free guide). 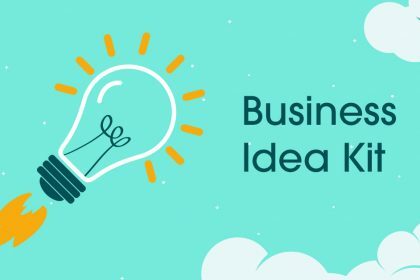 It may be that you need help to get your business off the ground – maybe you need to invest in equipment, staff or a premises before you can launch your idea. But where will that money come from? If you don’t have money to invest yourself, and friends and family can’t help, where do you go? The days of banks offering you a blank cheque appear to be over (if they ever did!) but that doesn’t mean it’s completely hopeless. As we found out when we interviewed Apprentice winner Yasmina Siadatan, Start Up Loans were set up to help entrepreneurs just like you. You can borrow up to £25,000 (the average loan is around £6,000). The loan is unsecured and it’s repayable over five years at an annual interest rate of 6%. As well as money, if your loan is approved, you get a business mentor to help you. You can find out more about the loans and apply here. Ideally, we’d recommend getting a professional to help you plan, design and build a website. But what if you can’t afford one? Until your business has the finances to pay for an all-singing, all-dancing website, you need to do it yourself. And it’s not as daunting as you may think. In fact to test just how easy (or not) it was, we had a go ourselves. And were pleasantly surprised at how relatively simple it was for someone distinctly un-techy to create a website for under £80 (the only money we paid was for the domain name and two years of hosting, which worked out the most cost-effective way to buy it – you can get a shorter time span for less if you’re really poor). You can read a step-by-step guide to what we did, and what resources we used here. 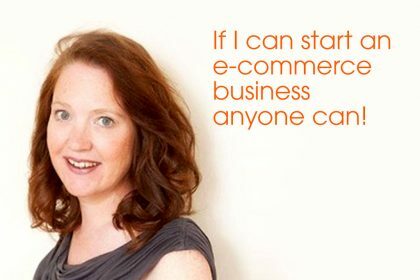 If you want something a bit more ambitious you can also read how to create your own website for less than £150 here. And don’t forget the copywriting! Find out how to write SEO copy here (and get your business found by Google). 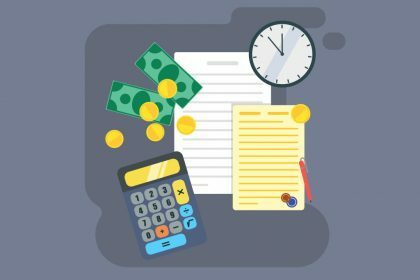 Despite what many business owners believe, marketing doesn’t have to be expensive, especially if you learn how to do it yourself. What to put in your marketing plan. How to write brilliant newsletters. The reasons why people don’t but from you. How to use content marketing. You can also read some creative but simple (and most importantly, free!) marketing ideas in this article, and learn how to market your business locally for free here. In the very early days of Talented Ladies Club, we spent time understanding and using our social media profiles to spread the word about what we were doing, and connect with influential brands and people. Focus your time and energy on a maximum of two social media channels. Choose the sites where your audience are (do some research to check first). Learn best practice/tips for your chosen channels. Research your competition. What sites are they on? And what do they do well? Give more than you take – focus on being helpful and sharing. Be proactive and follow and engage with other users (don’t wait for them to find you). Get the help you need – for free! Few businesses can operate effectively without some kind of help. But how do you manage that when your budget is not much above zero? There are two ways of approaching this dilemma. The first is quite simple – consider a skills swap! There may be skills you have (or even products) that someone else wants or needs, and will be happy to exchange their own skills or products for. So think about what specific help you need, and who offers it. Then consider what you could possibly offer them in return for that skill or product. If you present your proposition properly you may be pleasantly surprised by the reception you get – after all, what business doesn’t like to save money? It’s also a great way to build relationships and partnerships with other businesses. You can read more about how to go about skill swapping here. The second way to afford the help you need is to think about it tactically. Yes, your budget may be minuscule, but if you plan your outsourcing carefully, you can consider it more of an investment than a cost. Outsource well, and rather than being a drain on your finances, it could actually boost them. The secret to successful outsourcing is to pick tasks you’re not good at, or aren’t currently the driving force behind your business growth. This enables you to work more productively on the tasks you ARE good at – the ones that will help you expand your business – while delegating tasks that are eating up too much of your time to someone else. Importantly, it also means assigning certain key tasks to someone who is an expert in them. For example, if you can afford to hire a marketing consultant, you may find this is an investment that pays off hugely in dividends. Likewise, getting a professional designer to produce a logo for you can help your business leap up a level and attract more of the business you want. The secret is to learn what to outsource. And if you’re still not convinced, read four reasons why you should outsource before you need to. If there’s one thing that elevates one business above another, it’s branding. Get it right, and you’ll attract the right type of customer and build a valuable reputation – it can even open doors for you by presenting a professional image. Your social media profiles, pages and interactions. Your shop, stand, office or restaurant (or other physical location). What do you want to be known as or for? What other brands do they like? What can you learn from them? What brands do you NOT want to be like? If your brand was a celebrity, who would it be? What do they sound like? If you do have the budget, it’s worth investing in a professional logo. They don’t have to cost the earth, but a brilliant logo can be the difference between attracting customers and winning a sale and not at the start. If there was one golden rule you need to abide by in branding it’s that, whatever brand you create, be consistent. Make sure you sound and look the same across your website and social media profiles. Use the same logo, images, copy and type of writing. This will help people to recognise and remember your brand, and make you look more professional (and even more successful). Need more tips? Read three ways you can bring out your brand’s personality. So you see, starting a business doesn’t have to cost the earth. There are plenty of ways you can save money and make smart, strategic decisions with the funds you do have. And who knows? Get your business right and you could eventually go from broke to billionaire! 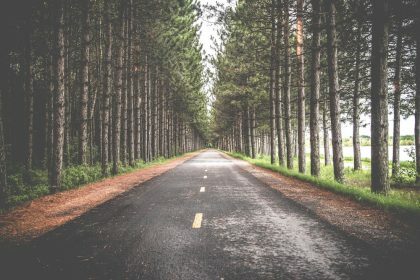 Have you got a business roadmap?